Before starting the task, you need to be confident you have a reliable resource to call on for your Silicon Valley heating installation. Whether you are putting in a new heating system for the first time, changing out an old one or replacing with a more modern and more energy efficient one, you have to know who you can call on to get the job done. Our approach is to make sure that the customer is always our number one priority, which means going above and beyond with our service and customer care work. This is why we offer things like upfront pricing so that you know what you will be paying, before the job is completed. Plus, we make it a point to provide our expert service to both residential and commercial clients. What many people do not realize is that there is no surefire way to handle an installation; this can still be done incorrectly and this leads to dire consequences. The problems is that you often do not realize that the problem is improper installation, but how do you expect your heater to work right if it isn’t even in place, right from the start. Mr. Reliable Plumbing & Heating is the only name that you need to know in order to get the results that you want, need and deserve. 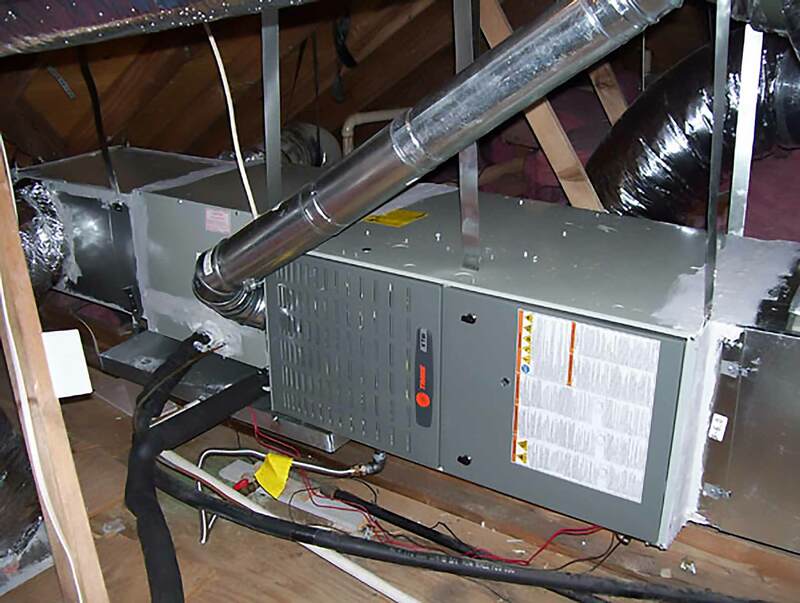 If someone installs your heating system incorrectly, you will end up with ongoing problems. This means you will have to pay for repairs almost immediately, which defeats the purpose of getting a new system installed in the first place. Not only that but your monthly utility bills will be higher so there is another unnecessary expense right off the bat. Plus, you will end up causing more strain and wear on your heater which means you will also have to replace it sooner than you should have to. Don’t take chances when it comes to your heating Installation. Let our pros here at Mr. 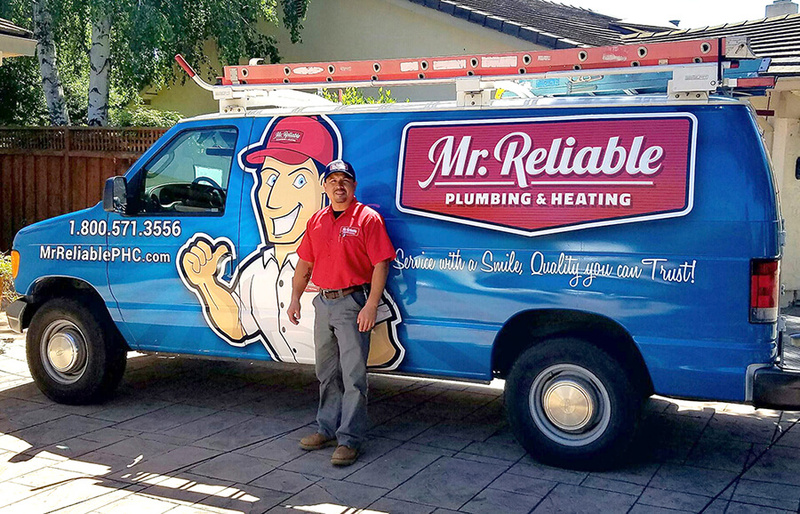 Reliable Plumbing & Heating take care of it for you so that you can rest assured that you are getting the best quality work possible. If you’re ready to work with a team of experts that focus on superior customer care and make your service needs priority number one, give us a call today! Schedule an A/C Service Appointment Today! Mr. Reliable is your local expert when it comes to air conditioning repair and installation. Whether your needs are residential or commercial, give us a call today and let’s get started!